Iaşi has stood for centuries as the most important political, economic, social and cultural centre in North-Eastern Romania. Due to its location, Iaşi was at the crossroads of the main trade routes coming from Poland, Hungary, Russia and Constantinople. The first written evidence of the economic importance of Iaşi and also of its very existence comes from a 1408 charter by which the Moldavian ruler Alexandru cel Bun (Alexander the Good) granted commercial priority to the Polish merchants of Lvov. On the other hand, the same geographical location proved disadvantageous from the military point of view: the town and the whole region had to face innumerable attacks especially from the Tatars and Turks. A 15th century Moldavian ruler, long-celebrated for his courage (he won over 40 battles) and for his religiousness (after each battle he had a monastery built) was Ștefan cel Mare (Stephen the Great), a name you will find in many institutions and street names. In the middle of the 16th century Iaşi became the capital of Moldova (Moldavia) and witnessed, for the next three centuries, some of the greatest historical events. 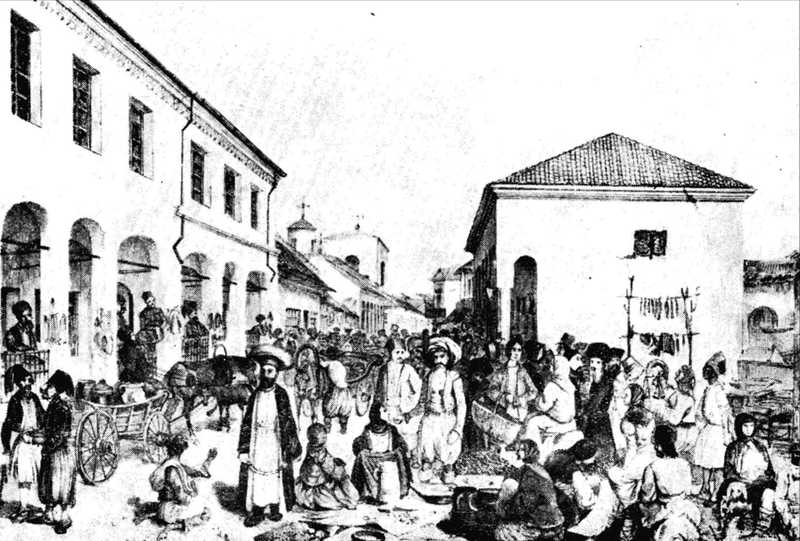 The first, (short) union of the three Romanian historical provinces was sanctioned in Iaşi in 1600. The famous 1848 Revolution, which was to spread all over the country, burst out here. Iaşi is also the place where the first Romanian higher education institution was founded, Academia Mihaileană, and the first newspaper in Romanian was printed. The picturesque position of Iași, its spreading over seven hills determined the Italian traveller Marco Bandini (1644) to call it “a new Rome”. Stylish, cosy and richly rewarding, Iaşi is brimming with history and art. The impressive number of interacting scientific and cultural institutions (six universities, over sixty schools and high schools, a branch of the Romanian Academy with several research institutes, two theatres, an opera house, a philharmonic, dozens of museums and art galleries, libraries, several publishing houses, many radio and TV stations, cultural centres of several European countries, all in a 500,000-inhabitant town) explain why Iaşi is considered to be “the cultural capital of Romania”, as it was named for the first time at the inauguration of our University in 1860. You may also want to visit the most important monuments of art in Iaşi, as well as the most important religious sites. Iasi is extremely rich in religious monuments of all ages, from the Middle Ages (the ‘embroidered’ Church of the Three Hierarchs) to the modern times (the Metropolitan Church). 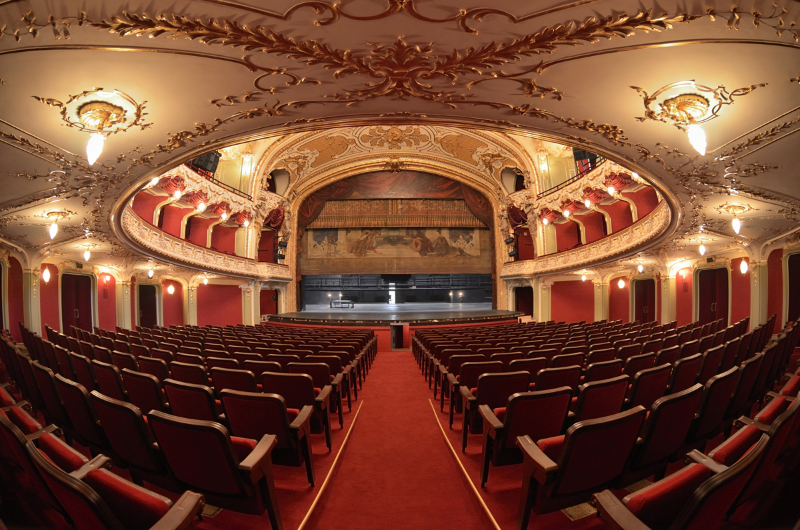 Iasi was considered to be the first and the oldest cultural capital of modern Romania, hosting unique monuments of art (The Palace of Culture, The National Theatre, The Philharmonic, The Opera House, The Trei Ierarhi Church). 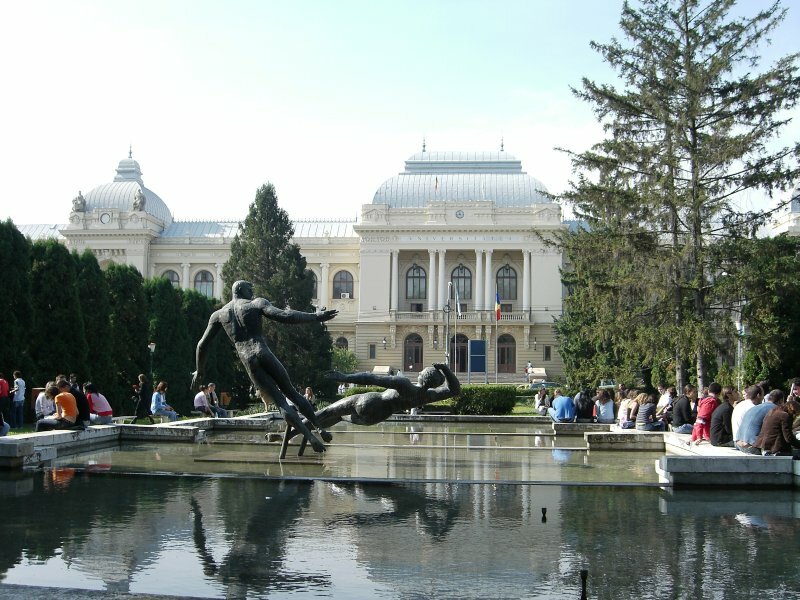 With more than 200 monuments of architecture and art (both religious and laic), museums, memorial houses, theatres, art galleries, parks, a Botanical Garden, Iaşi is a museum in itself, ranking among the most attractive tourist attractions of Romania. Take a tour of the famous Northern Moldavian monasteries. Many of them are painted, dating back to the 15th – 16th centuries and are included in the UNESCO patrimony. 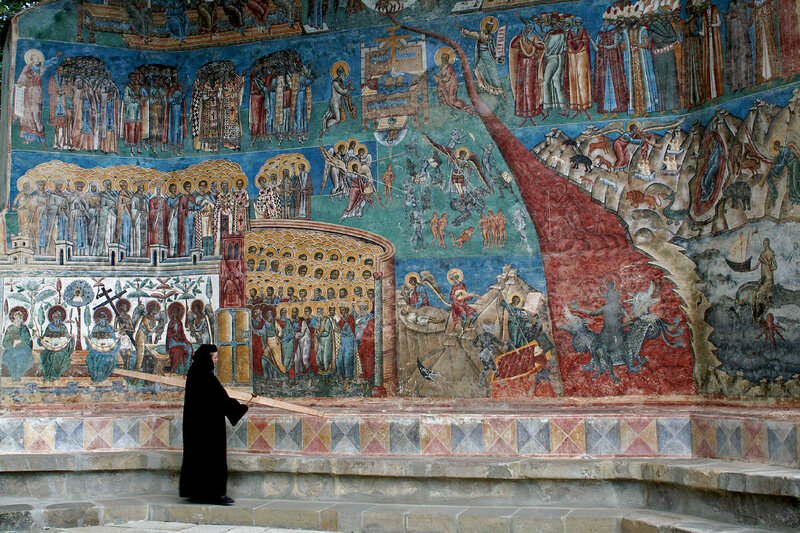 the Monasteries of Suceviţa, Moldoviţa, Dragomirna, Arbore, Bistrita, Agapia, Văratec and many others are all beautifully-painted monuments of of great artistic and religious value.